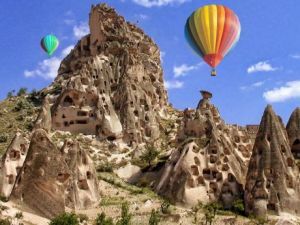 Aksaray Province of Cappadocia region was an important religious centre in Christianity’s very earliest days. Founders of orders like Basilof kayseri and Greegory of Nazianos lived here in the 4th century. A different set of monastic rules than the system used in Egypt ad Syria was determined here. Although the monks in Egypt and Syria cut themselves off from relationships with the wordly things the monks under Basil and Gregory did not. The birthplace for this concept was Belisirma. Gregory, offering a new explanation for the Holy Trinity, brought about a debate concering the divinity of Christ. His ideas prevailed at the Council of Iznik. Thus an innovator became a saint for the the rock region of Belisirma, Ihlara and Gelveri where Gregory lived. With the defensive castles of Mount Hasan providing defence against Arab invasions the churces were able to continue in peaceful worship. 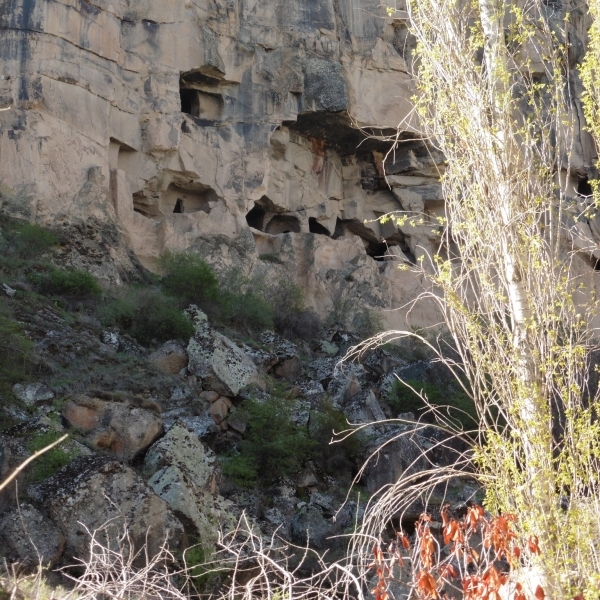 The Ihlara Valley has protected these rock-cut dwellings ad churhes with frescoes and they come down to us a unique historical treasury. 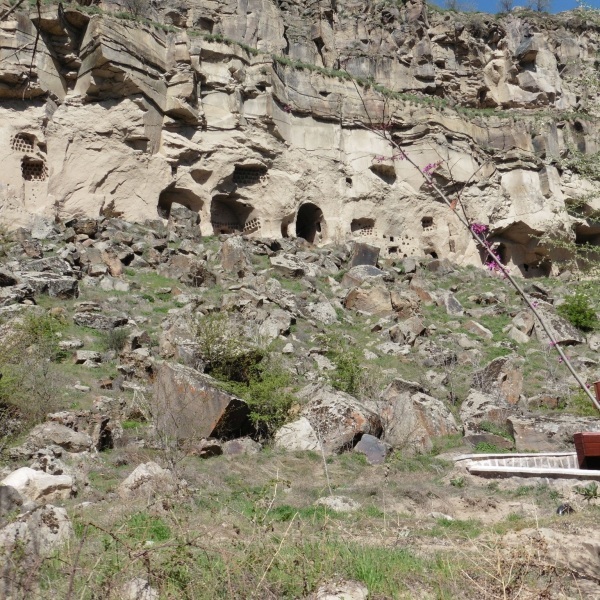 These frescoed churches and dwellings easily carved into rock from the early years of Christianity are scattered all along the way from Ihlara to Selime through the Ihlara valley. Ihlara valley has been formed at an approximate depth of 150 due that the erosion made by Melendiz river coming from the mountains of Melendiz to the volcanic rocks. Due that the richness of the watering possibility and its hidden form and easily to hide structure it was the first settlement place of the first Christians escaping from the Roman soldiers In the Ihlara Valley there are hundreds of antic churches caved in the volcanic rocks. The most known Ihlara valley churches are Agacalti Church with cross plan, Sümbüllü Church, Pürenliseki Church, Kokar Church, Yilanli Church, Karagedik Church, Kirkdamatli Church, Direkli Church, Ala Church, Kemerli Church and Egritas Church. 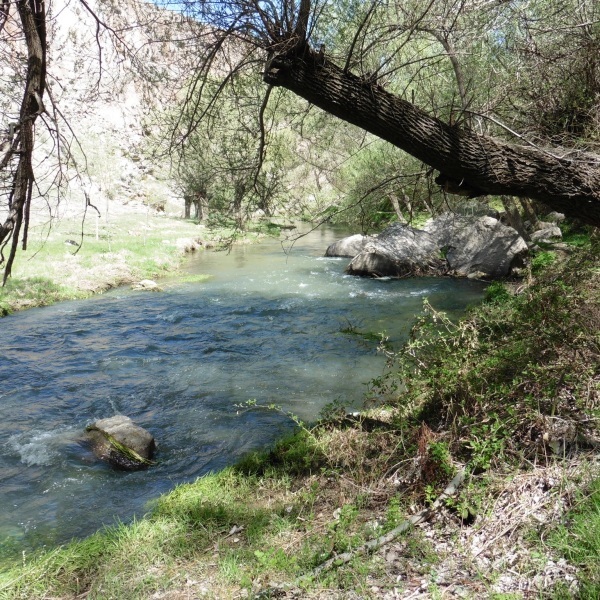 Ihlara valley is a deep valley with a stream flowing 15 km. There are historical churches in the first 7.5 km section of the valley which Ihlara village and Belisırma village, in the other 7.5 km section has only a few unimportant historical things. 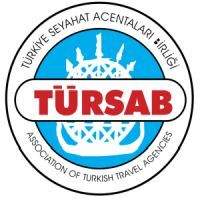 Therefore, tour operators make Ihlara valley tours between Ihlara village and Belisirma village. But if you don’t join the tours and go to the valley yourself, you can see the wonderful natura along 15 km. After 15 km you will reach the Selime Cathedral. You must also buy tickets to enter the Selime cathedral, but if you have an Ihlara valley ticket for that day, you can also visit the Selime cathedral with the same ticket. 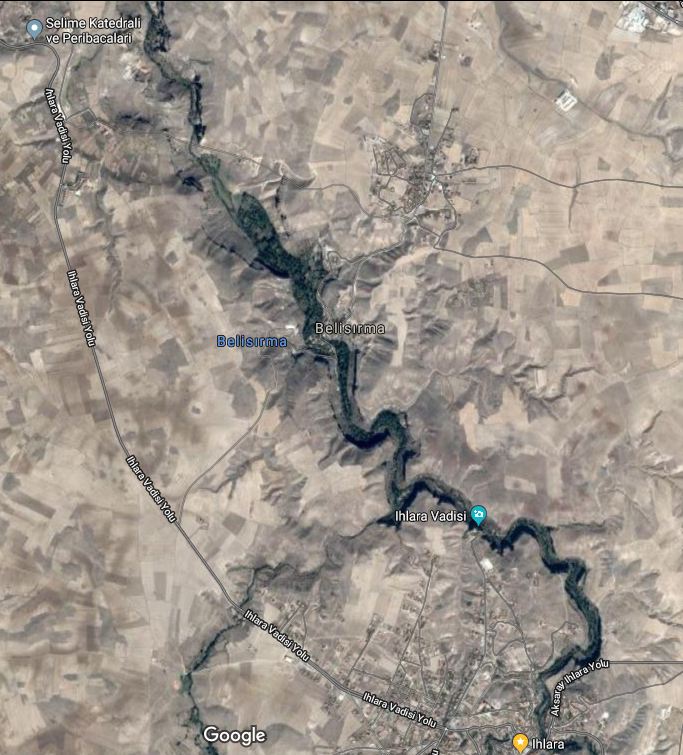 How can you go: You can go to Ihlara valley from Aksaray province 40 km. Aksaray is 674 km. far from Istanbul, 225 km. from Ankara, 693 km. from Izmir. 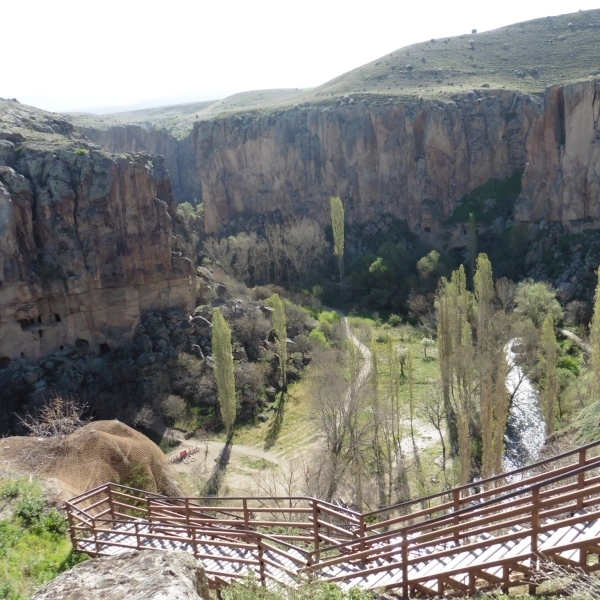 Ihlara valley entrance fee is 20 Turkish Lira (2018), Purenliseki Church is closed.